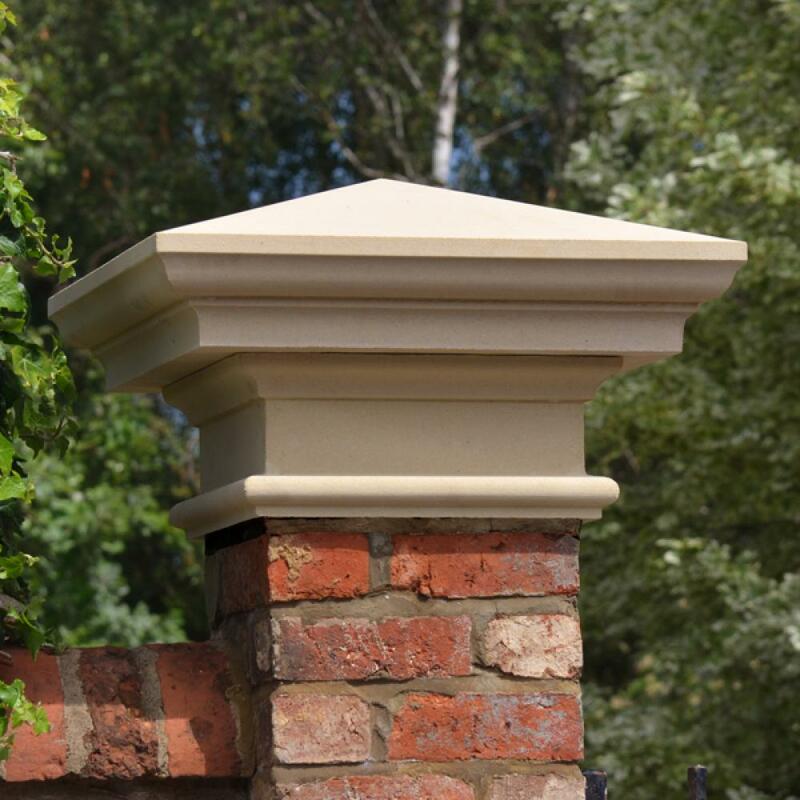 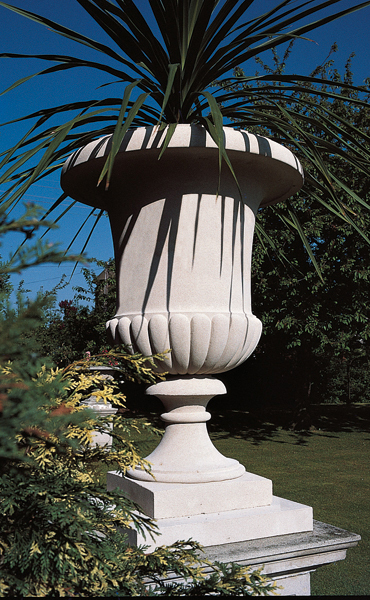 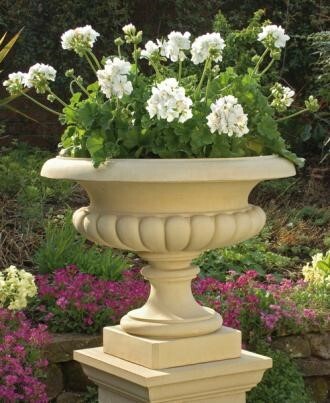 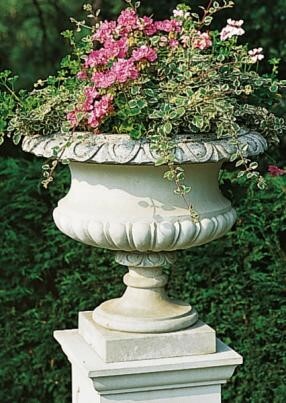 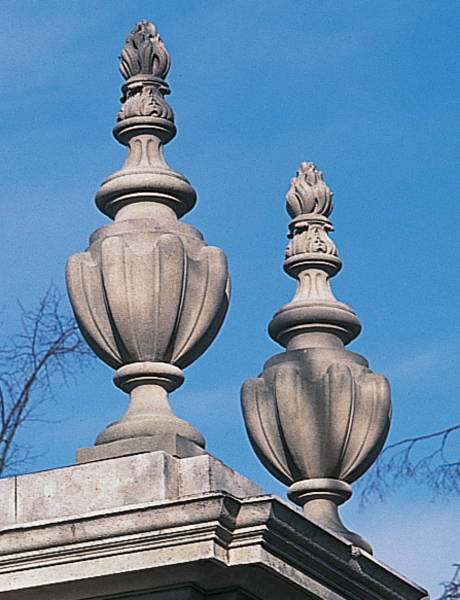 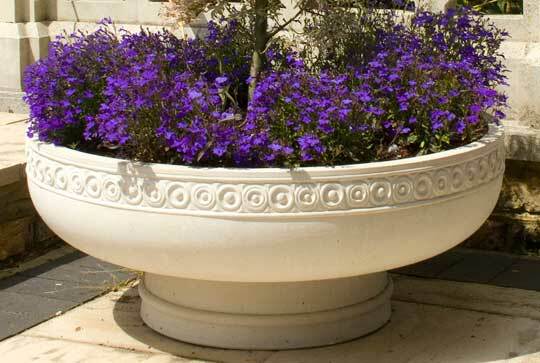 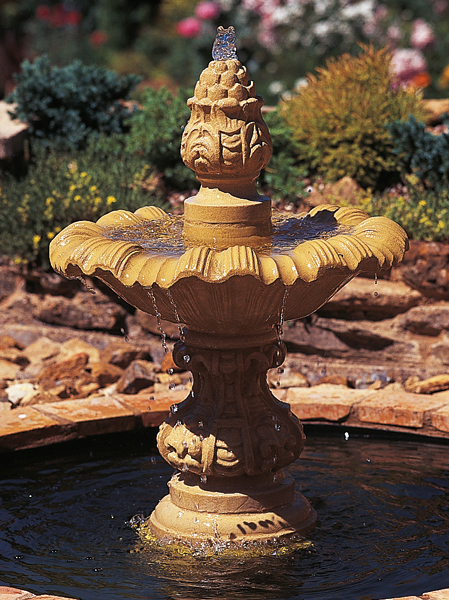 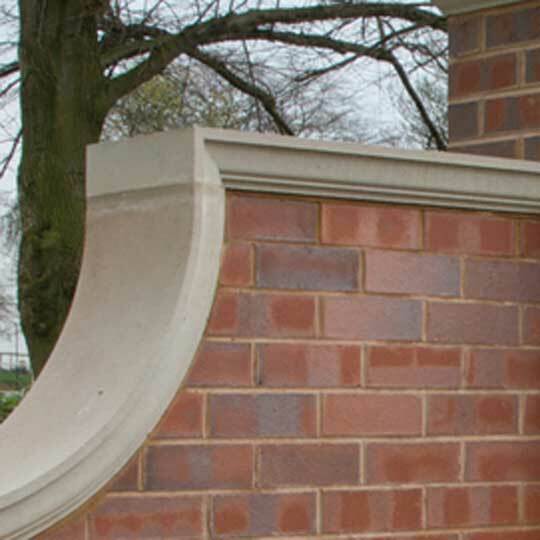 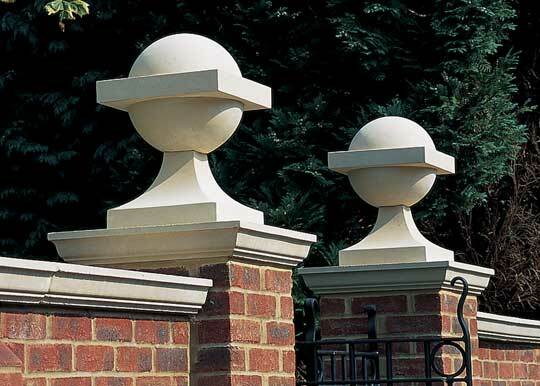 Haddonstone’s West Lodge Urn is an elegant Cast Stone Garden ornament. 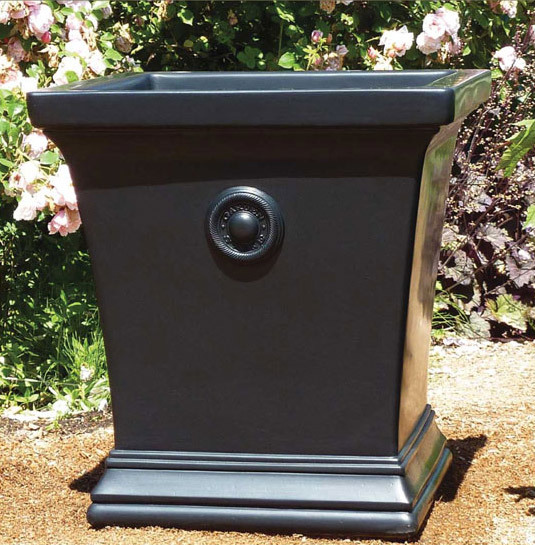 Featuring gadrooning to the bowl, the West Lodge Urn is one of the latest additions to the Haddonstone Collection of Traditional Garden ornaments. 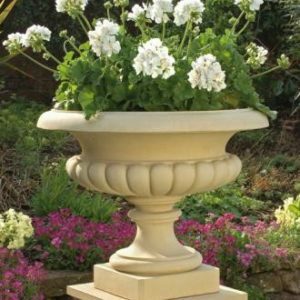 The elegant West Lodge Urn from Haddonstone was originally replicated for the prestigious West Lodge Park Hotel in Hertfordshire. 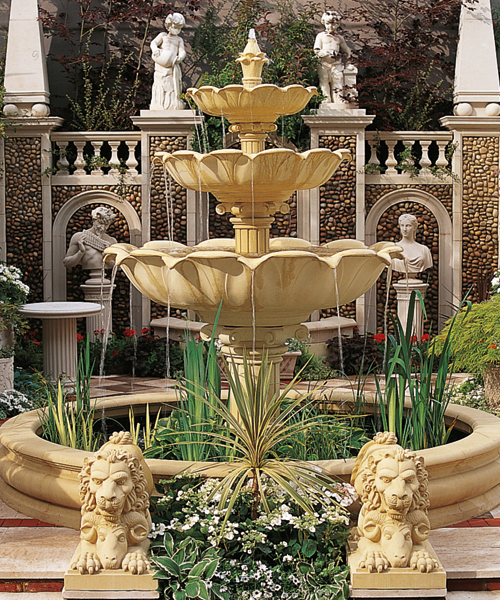 Haddonstone has also launched the Cast StoneWest Lodge Fountain. 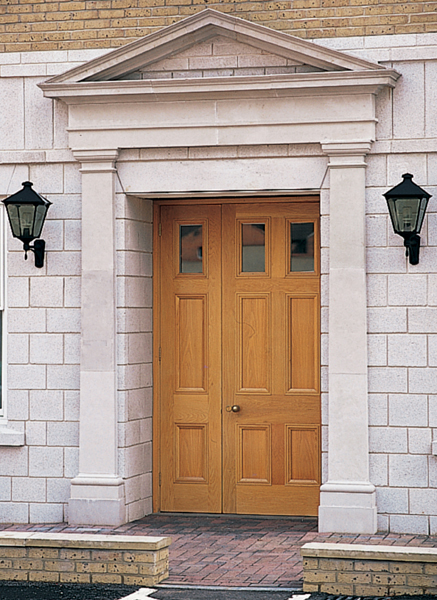 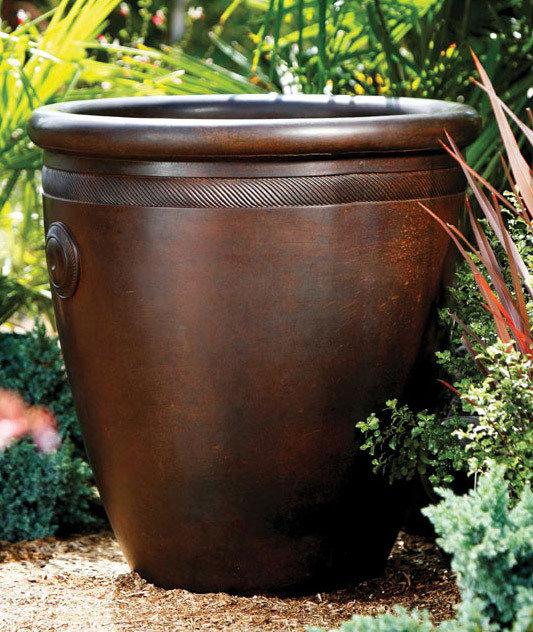 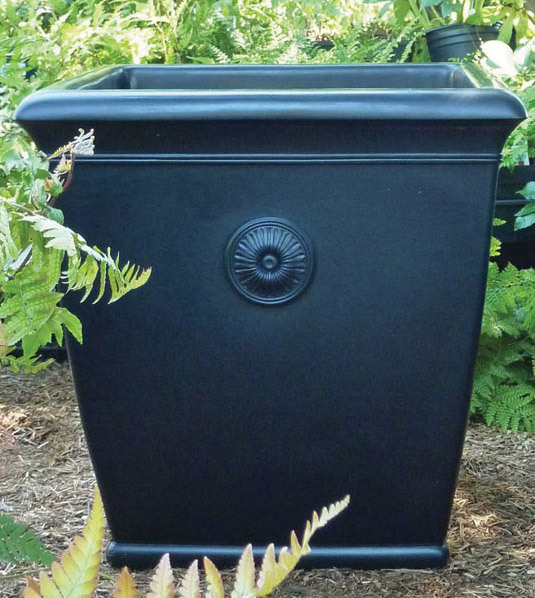 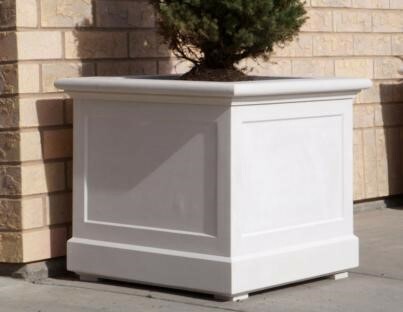 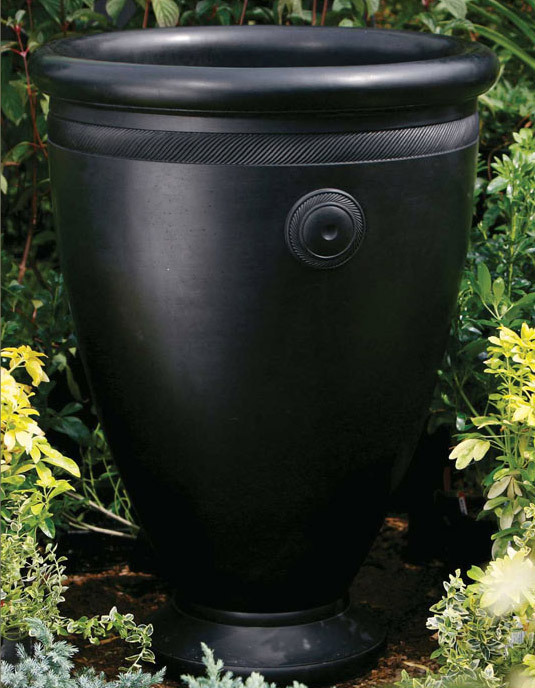 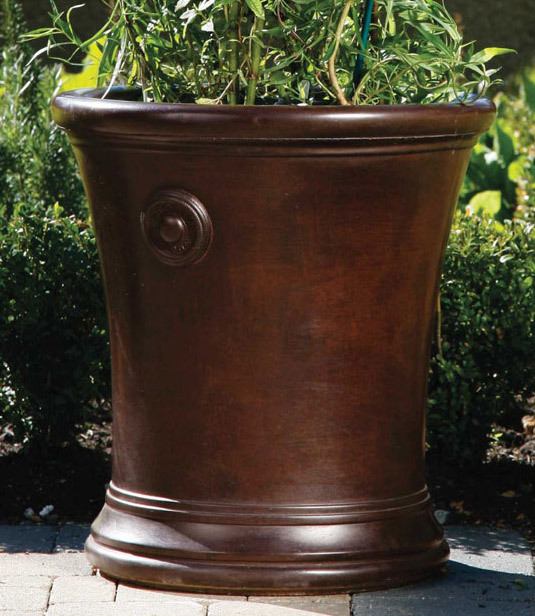 The elegant cast stone West Lodge Urn by Haddonstone is available in Portland, Bath, Terracotta, Slate and Coade colors.